What is the most effective way to remove dirt from your carpets and rugs? Everyone has come across stubborn and complex stains on their carpets. Instead of wasting precious time, it can be much more appropriate to seek the help of professionals. Therefore, rather than trying to deal with the pollution by yourself, you can turn to Mega Cleaning, the leading cleaning company in West London. We use special high-efficiency detergents which we carefully select for each individual type of staining. Furthermore, we have at our disposal professional equipment and our cleaning technicians are perfectly trained to use them. First of all, we guarantee you the preservation for all types of coatings and fabrics. 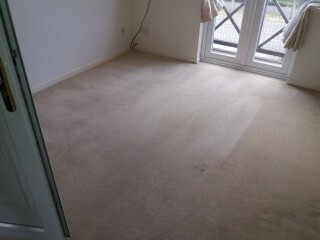 Moreover, we carry out the professional carpet cleaning with highly effective, but safe means. They are designed for effective results without harming the carpet surface. The hot water extraction is not only effective on cleaning in depth your carpets but also sanitising them from all the accumulated dirt, bacteria, and odours. At the disposal of our professionals is special equipment for cleaning and removing even deeply stubborn dust particles and dirt, which will prevent long soaking. Basically, the machine injects a powerful and safe solution and then extracts almost 95% of the moisture. Moreover, with this method of cleaning, we will get rid of all kinds of pollution, including complex, long-standing and stubborn stains. The professional detergents we use will combat even the toughest dirt, as active components penetrate deep into the material structure, without damaging the fabric. 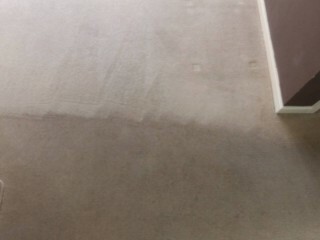 With our help, you will not need to endure a long period until the carpet is dry again. All you need to do is just ensure a good ventilation of the premises. How can you avoid fabrics’ shrinking and deformation of the material? This can occur if you try to wet process the stains by yourself. It is especially high possible if your use inappropriate means too. The safety of the rugs and carpets depend on the professionalism of our carpet cleaners who will use the reagents carefully and intelligently. Furthermore, our carpet cleaners will move small furniture obstructing the cleaning process, thus, they can attend all carpeted areas. Likewise, they will wear protective shoes during the cleaning process which will contribute to the final result. In addition, upon your request, they can apply a protective layer on top to prevent further spills and penetration of dirt. Above all, save time – with Mega Cleaning’s professional help, even the most difficult pollution will be gone in the shortest term. Using protective shoes, deodorising the carpets and applying a protective layer on top. As a result of our constant job performance in West London, our happy costumers speak for themselves. In the meanwhile, we do perform other comprehensive cleaning services you can benefit from. 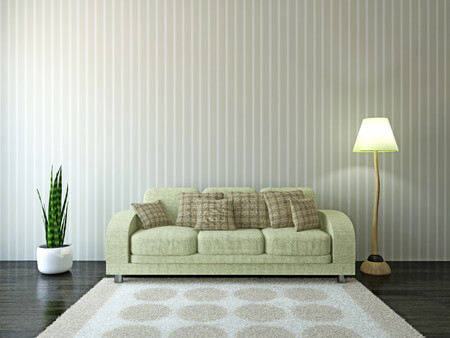 For example, Upholstery cleaning, End of tenancy cleaning (pre-tenancy clean), One-off cleaning (deep, spring clean) and After builders cleaning. Not to mention that you can take advantage of the huge deals too. Thus you can clean the whole house with just one visit of our professional cleaners not only in West London but also in other areas in London and even outside M25. Our pricing depends on the area and the nature of impurities and features the materials with which we work. For an absolutely free quote, please feel free to contact us with detailed information about your carpet cleaning West London. Just give us a call on 020 3637 7737 or send us your request online, either way, we will be glad to assist you. Mega Cleaning company West London looks forward to working for you!